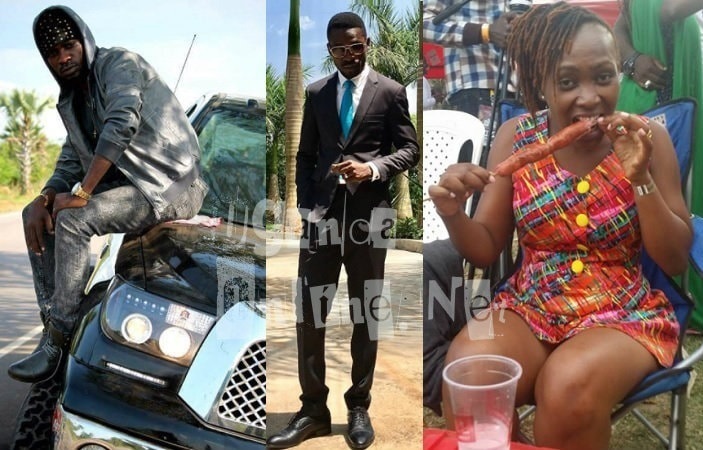 Female fan, Bettina desperately misses Bobi Wine the artist. The security detail of Hon. Robert Kyagulanyi have made it very difficult for her to gain access to her very good friend, it's really eating her up, she has now devised other means. Dear Honorable, my name is Bettina, the one who used to be your friend before you added the title Honorable to your name. It has been impossible for me to reach you since the number you gave me as personal is always picked by your assistant whom I have left messages with several times hoping to get feedback, but in vain. And your security detail can't even let me breathe the same air with you. The Bakateyemba have a Christmas concert on the 17th December 2017. I have been asked to try my level best to get you to accept their invitation. Dear Sir, Honorable, your excellence, what can I do to get you please, because I can't afford to pay you, I don't think so, but please your presence will mean a lot to these people Looking forward to hearing from you. Yours Bettina Praising, a proud farmer. "Even if he sings only one song or even a chorus, it will mean a lot to us." This is why I need him to put a smile on their faces that's all. "Bobi Wine has his old number working, but Honorable Kyagulanyi is not easy to find now," One wrote. I even have Barbie's line, Bettina replied.